Local ads are now bringing in more money than they ever have before, and are continuing their rapid increase. According to a new report that has been released by BIA/Kelsey, the mobile marketing sector’s local advertising revenues in the United States will be reaching $4.5 billion by the end of this year. This will represent a massive increase over the $2.9 billion that was brought in during 2013. These details have been published in the mobile marketing local ad revenues report from the firm, which also predicted that these figures will more than triple by the year 2018. At that point, the report predicts that the revenues will have risen to $15.7 billion. This helps to illustrate the importance of local when it comes to advertising online. 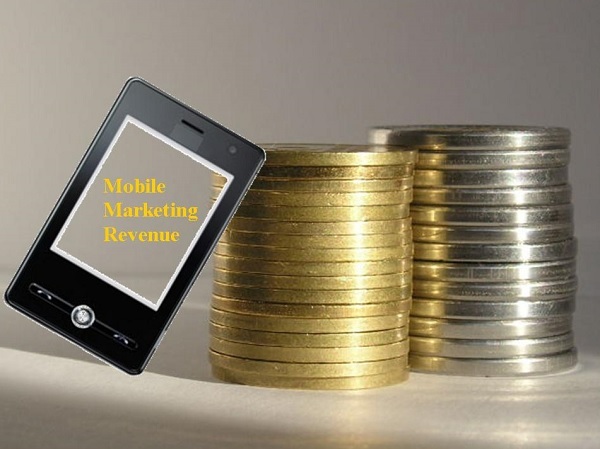 The report also showed that mobile marketing spending in the U.S. will rise to $11.4 billion, this year. That will then continue to grow over the next five years until it reaches $30.3 billion. By the end of the forecast period of this report, mobile ads that are locally targeted will come to represent more than half (52 percent) of all of the mobile ad spending in the United States. Propelling this localized share of the revenues forward over this channel is the rapid adoption of various tactics to appeal to smartphone users when they are within specific locations or seeking local businesses. These include such options as click to call, click to map, and geo-fencing. These are rapidly becoming more commonplace among national advertisers, who currently make up the majority of ad spending over this channel in the U.S. They are also those that are making the greatest effort to take advantage of the growing availability and yet currently greatly undervalued local advertising category. Many smaller advertisers have yet to understand that the demand in searches is increasingly headed in a mobile direction as individuals bring their smartphones wherever they go and use them for a growing number of purposes. Therefore, this ad inventory is undervalued, providing an ideal opportunity to step into that mobile marketing space while it is the least expensive and most rewarding to do so.